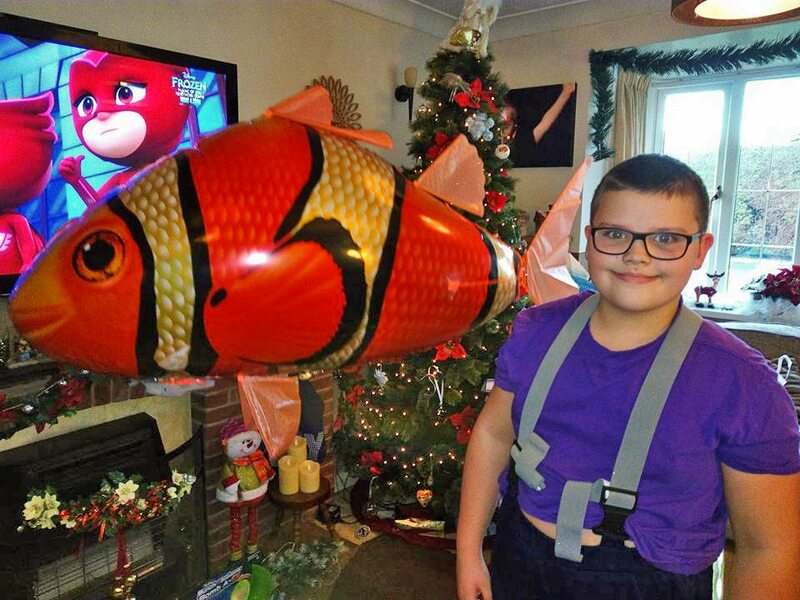 Not long after his diagnosis, their local hospital in the UK, Birmingham Children’s Hospital, gave Zack the hope and comfort he needed — his very own Chemo Duck. They also added accessories to the Chemo Duck as needed. For example, the duck still has a cut-down NG tube from when Zack had to have one for a few months. They also gave Zack a toy medical kit, which he loved to use on the duck. 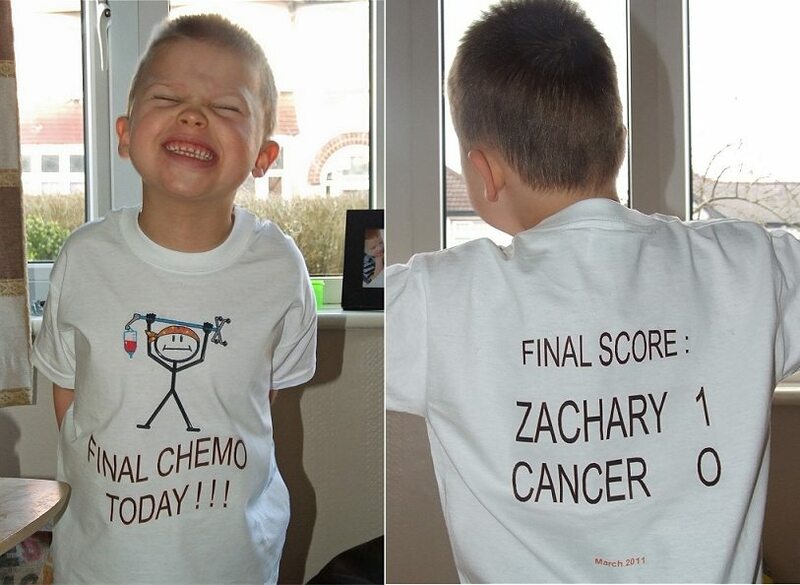 After three years, Zack finished his last chemo treatment in March 2011. Although he will continue to have yearly check-ups indefinitely, he is now considered a full-fledge cancer survivor! Today, Zack is still dealing with a wide range of issues, including Klinefelter Syndrome, brain damage from chemo (which is extremely rare), Autism, Global Developmental Delays and Epilepsy. And while he is emotionally and educationally behind in comparison to his physical age, overall he is a very genuinely happy, warm and loving boy! He loves anything fire, fire engine or fireman-related and is in the Special Needs arm of the Fire Cadets. He also loves anything transport-related and can often be found playing pretend, driving a taxi, fire engine, bus or plane in his mind — and when they “break down,” he is quick to step in and fix them. 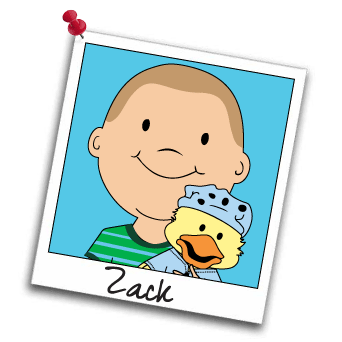 Everyone with the Gabe’s Chemo Duck Program is thrilled to have Zack as a member of our Chemo Duck gang. His perseverance and positive-attitude is an inspiration to us all!